Smartphone accessory lens maker Moment has started shipping its new Battery Photo Case for the iPhone X and the new iPhone XS, just in time for the launch of Apple's new iPhone models. 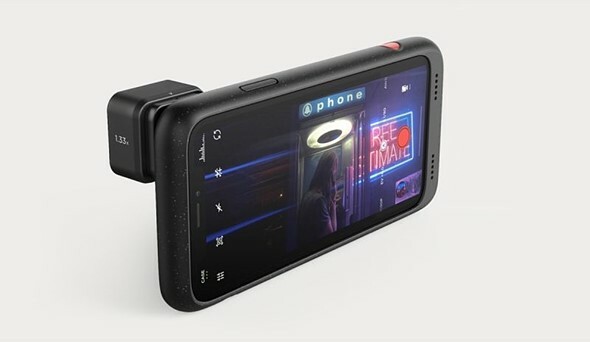 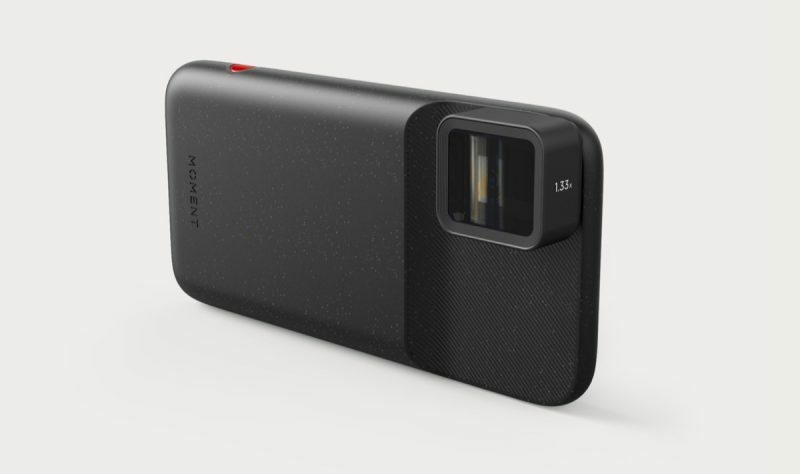 The case was first announced earlier this year as a Kickstarter campaign and comes with a range of features aimed at iPhone photographers. There is a two-stage shutter button that locks focus on half-press and the case is of course compatible with the Moment lens lineup which comprises of telephoto, wide, super fish and macro lenses, as well as a soon-to-be-released Anamorphic lens.